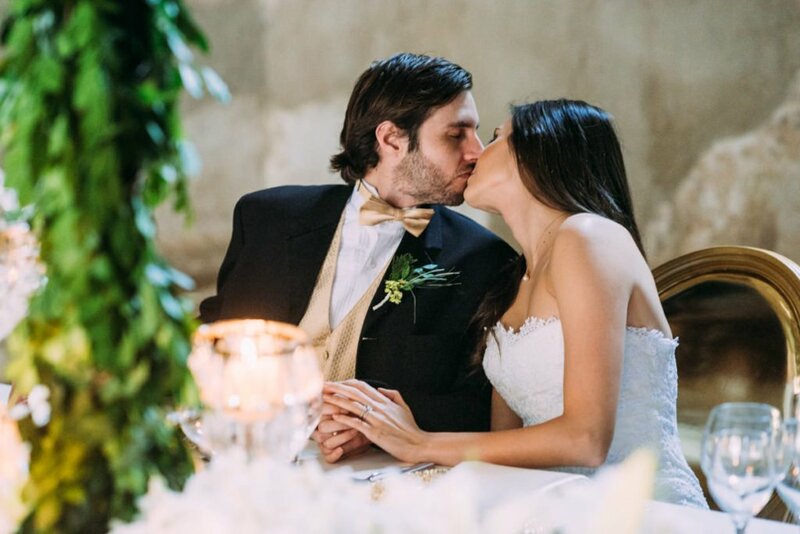 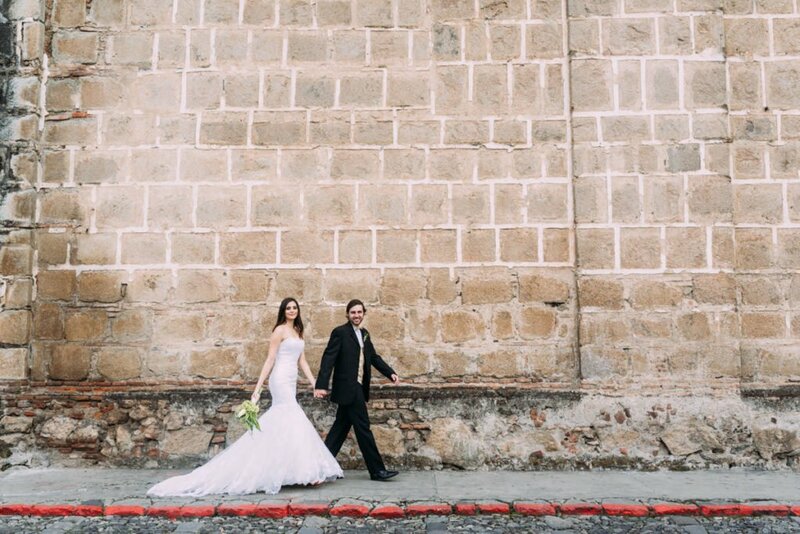 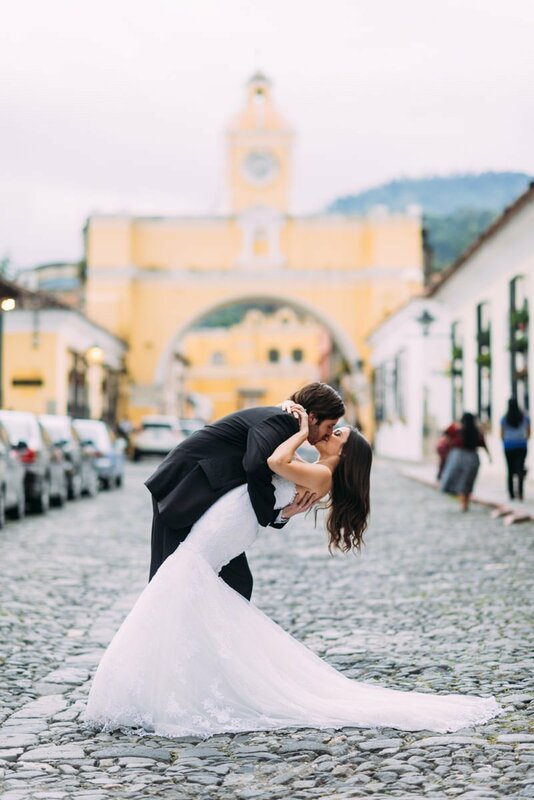 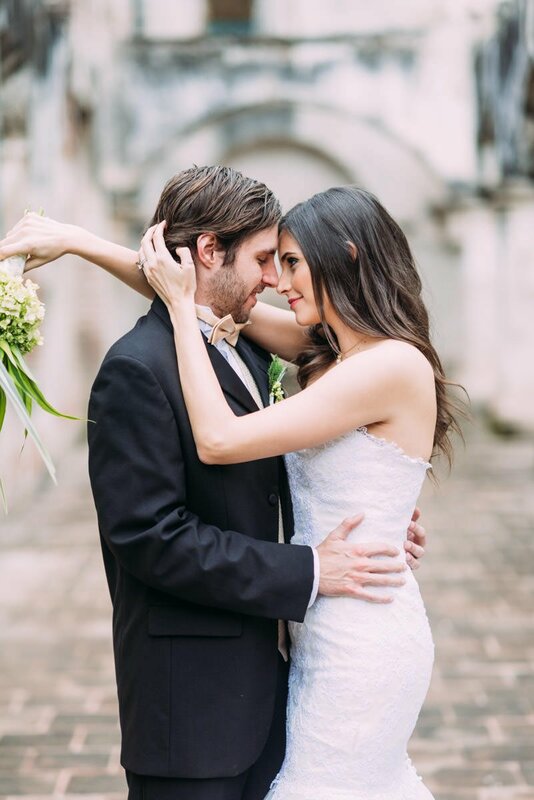 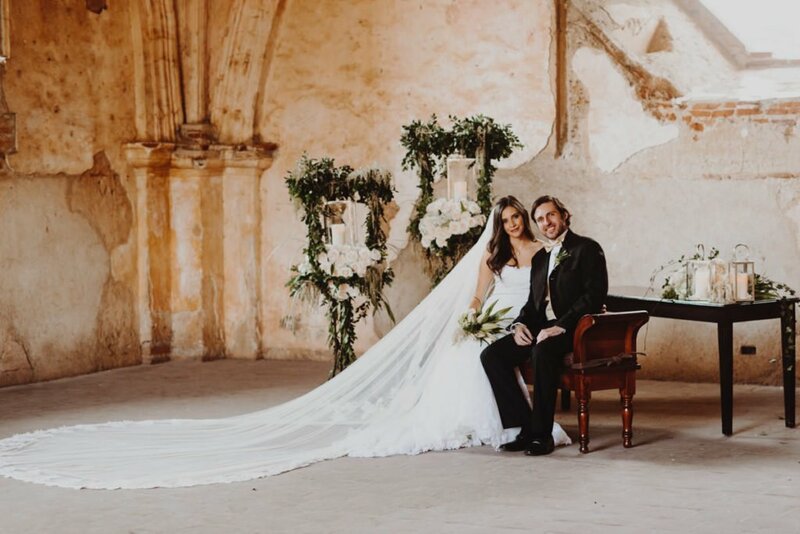 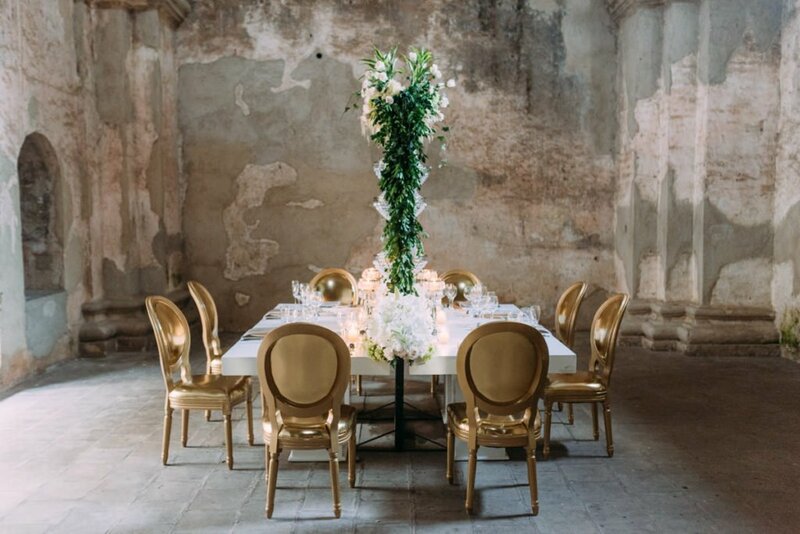 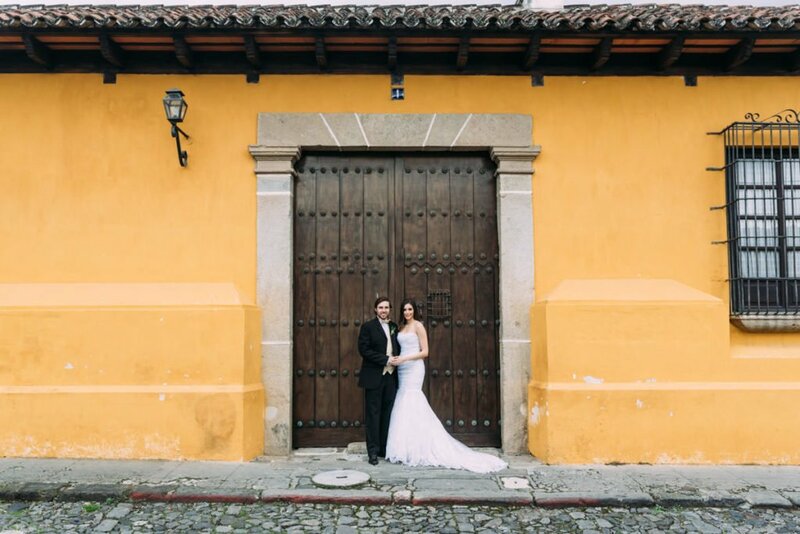 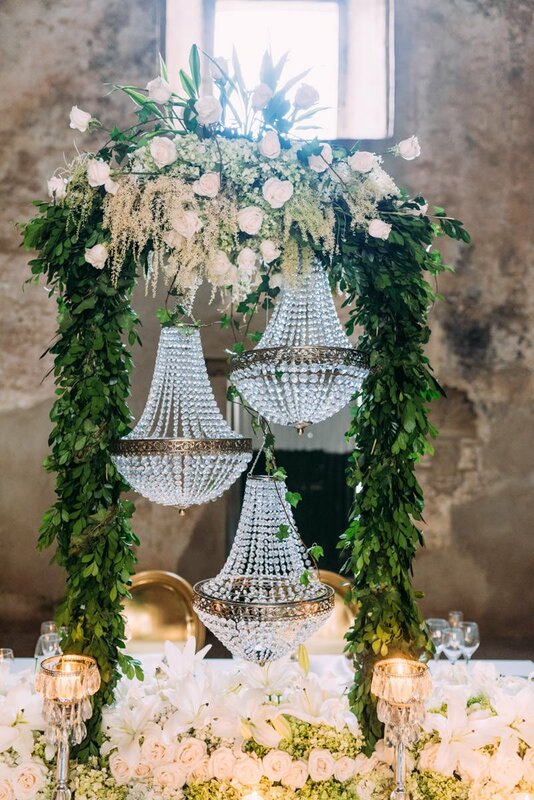 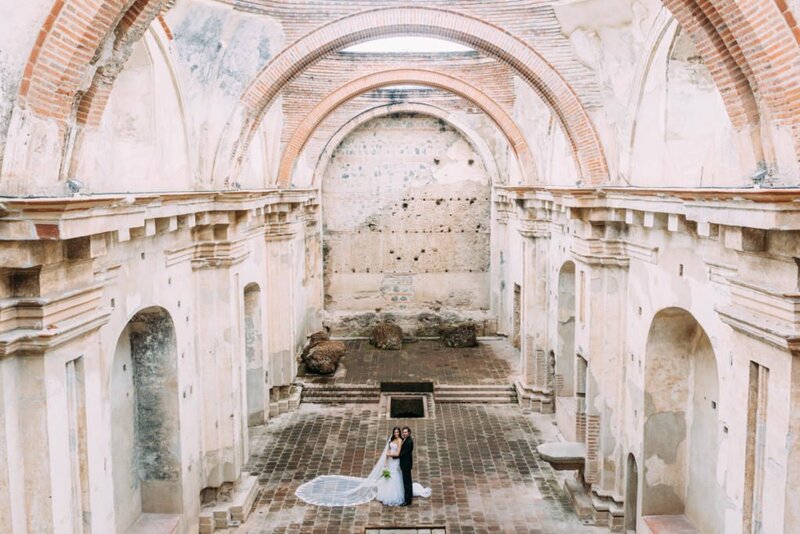 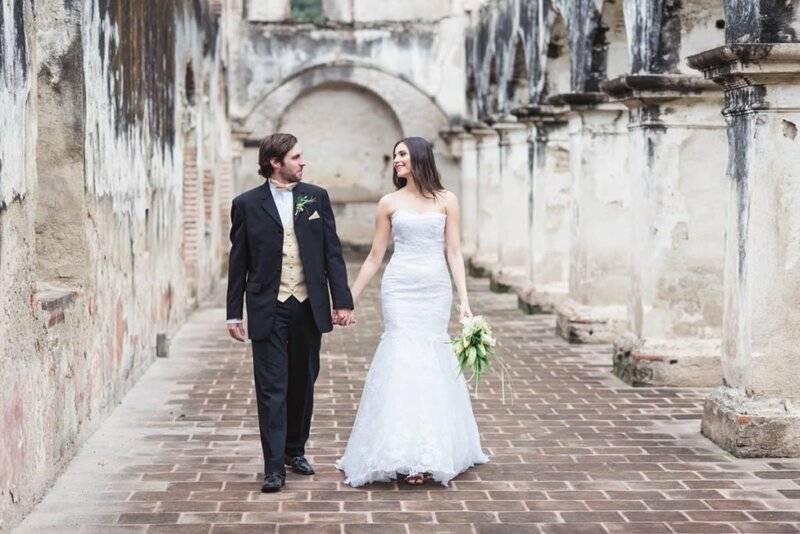 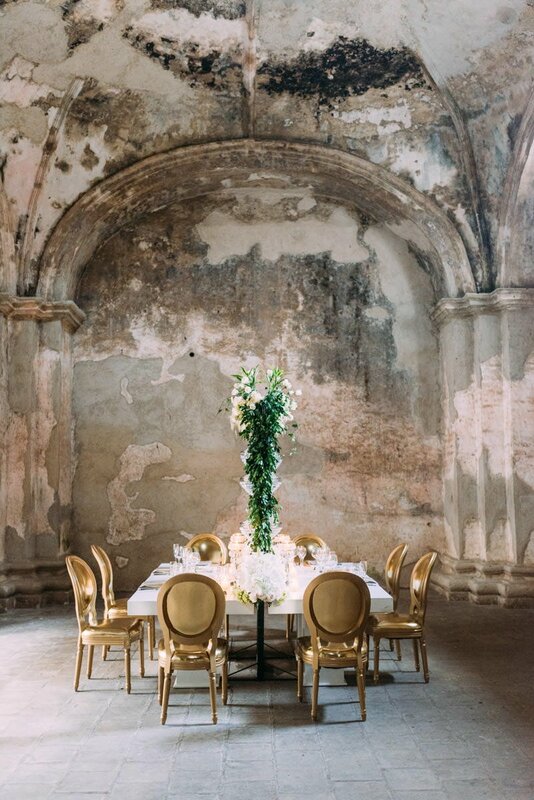 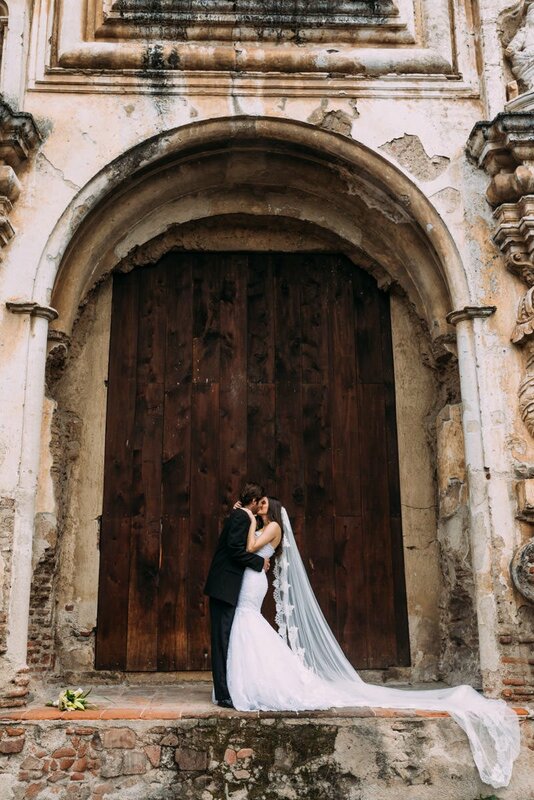 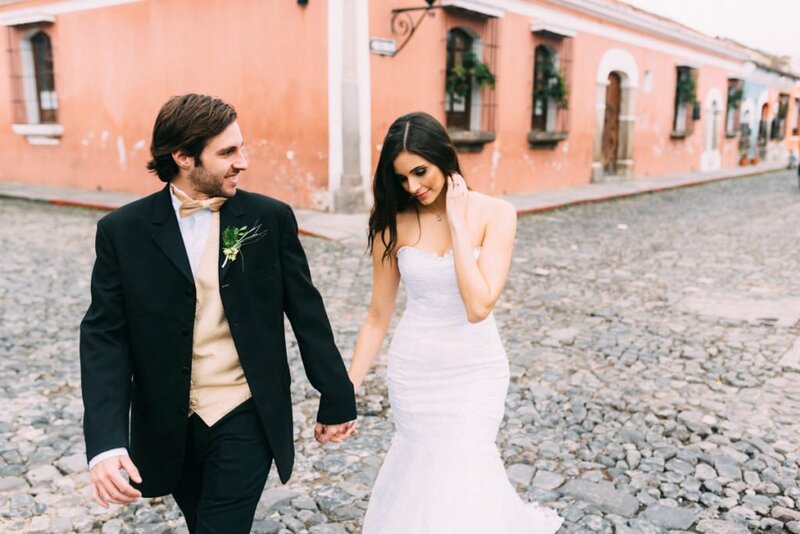 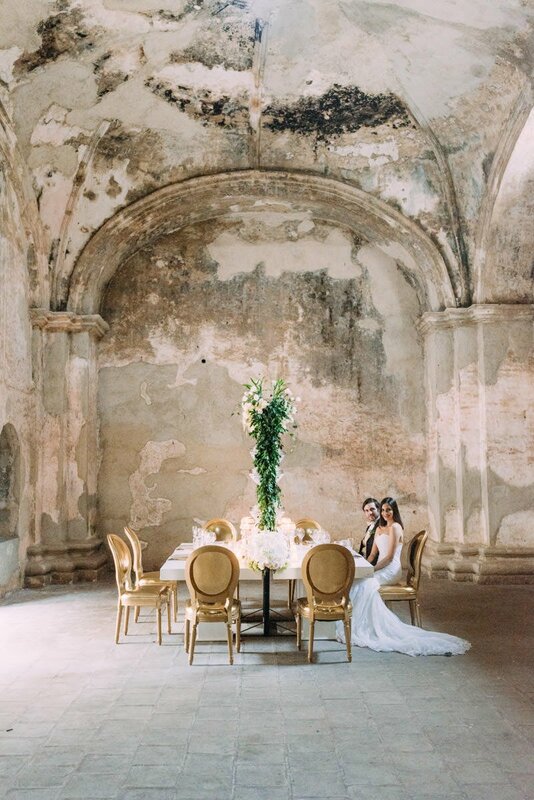 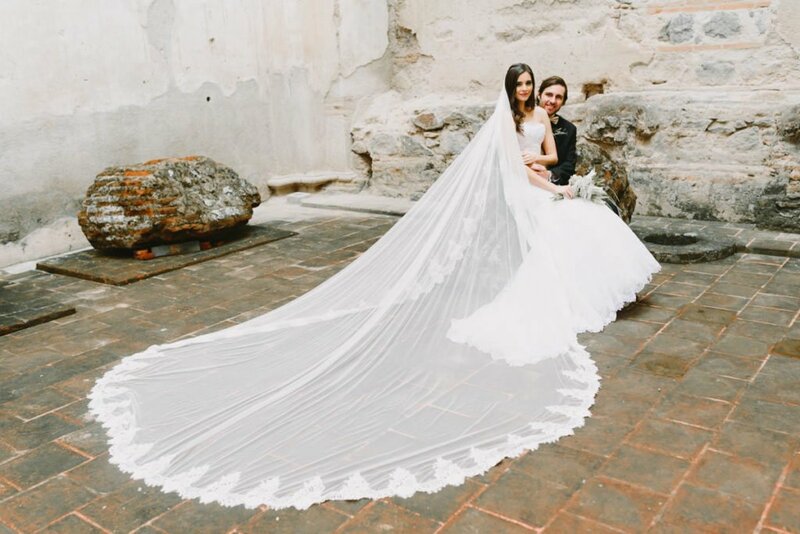 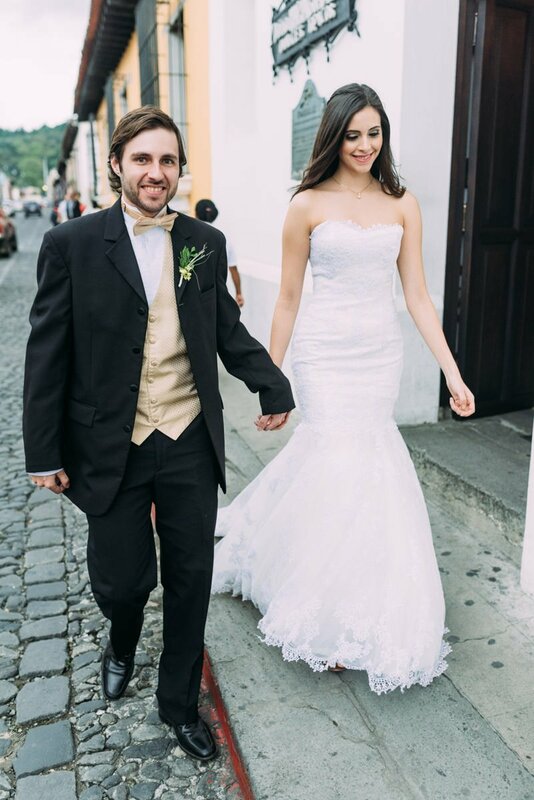 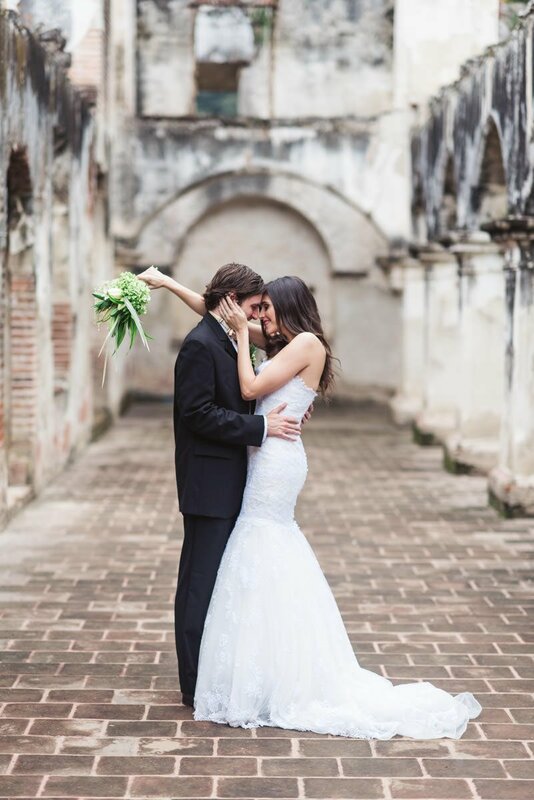 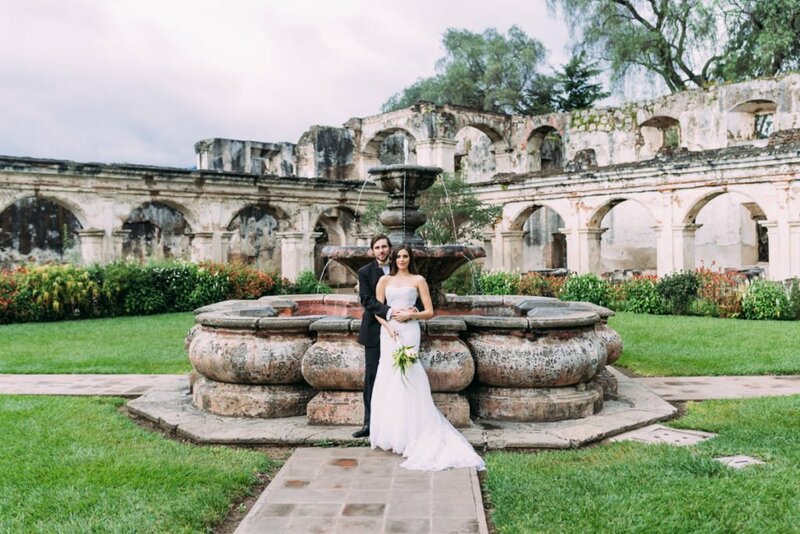 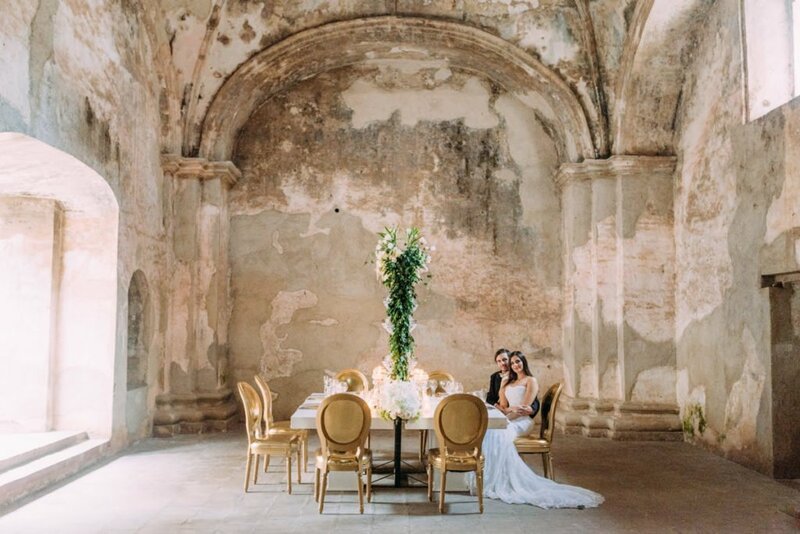 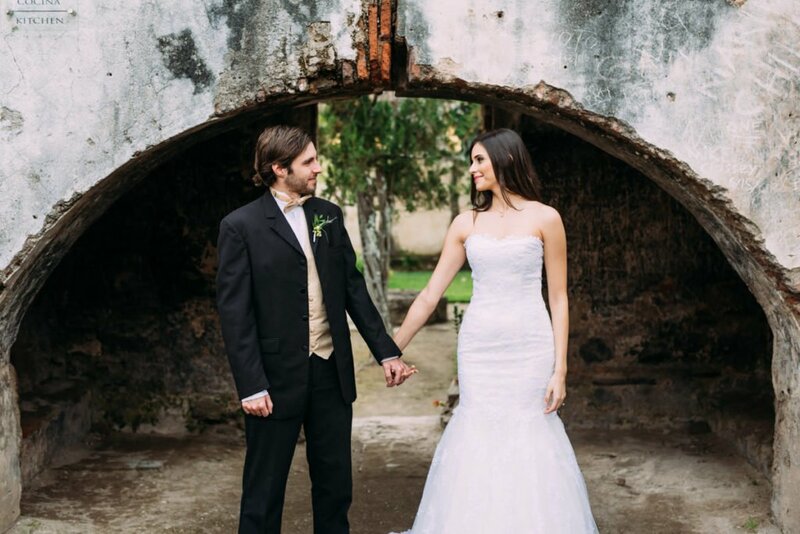 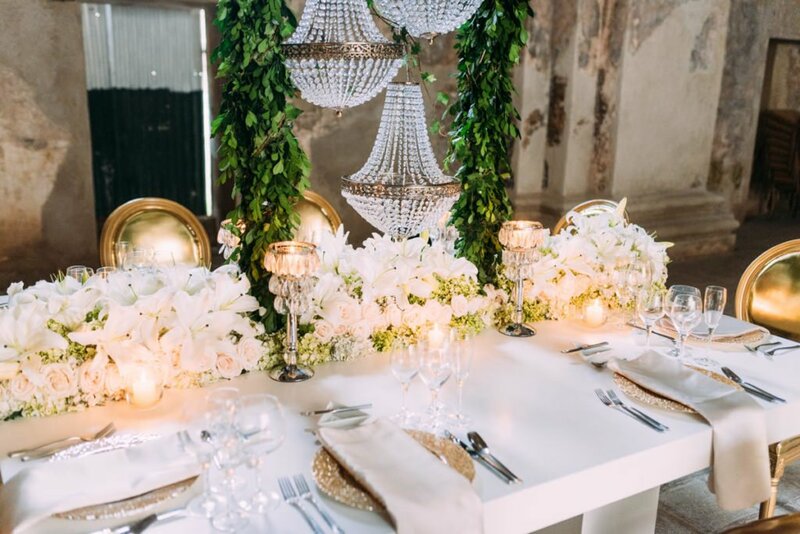 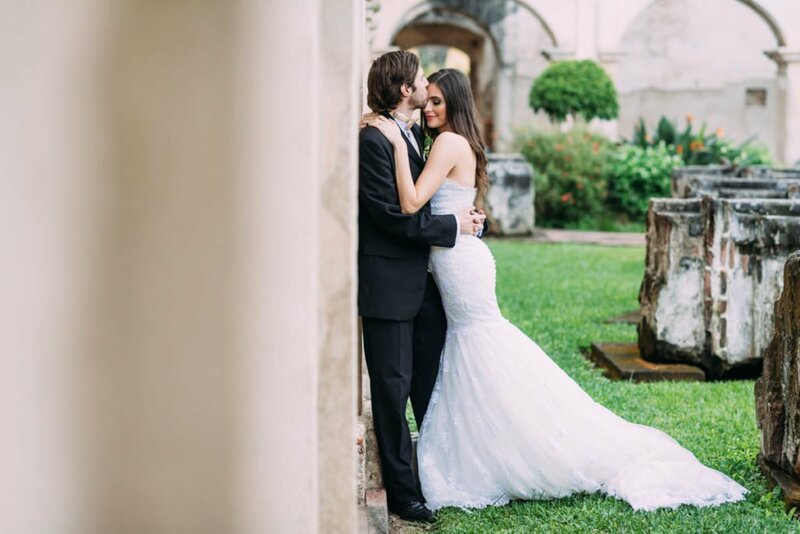 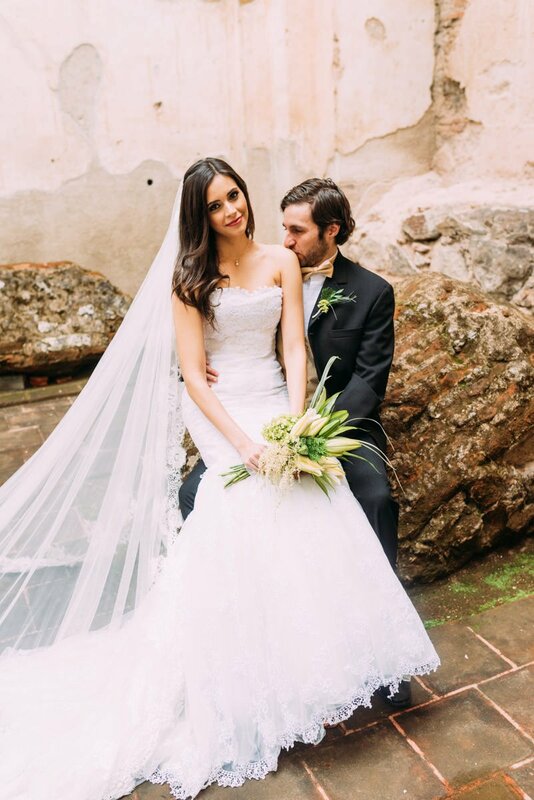 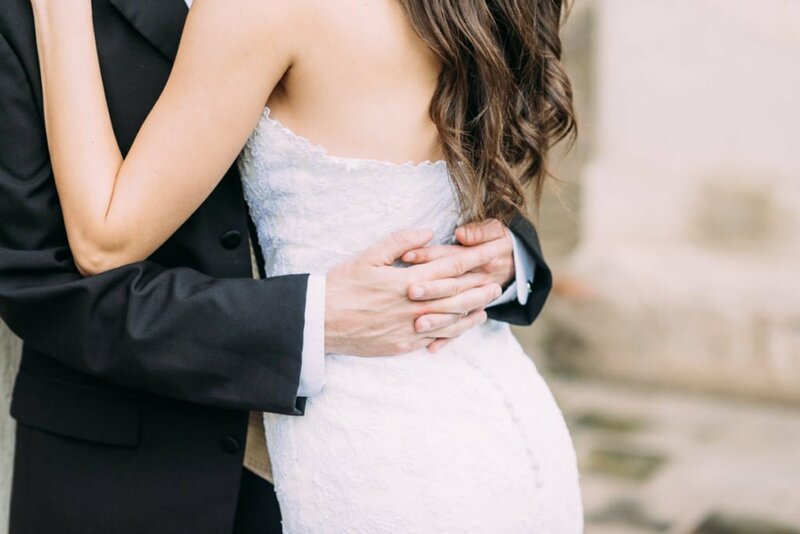 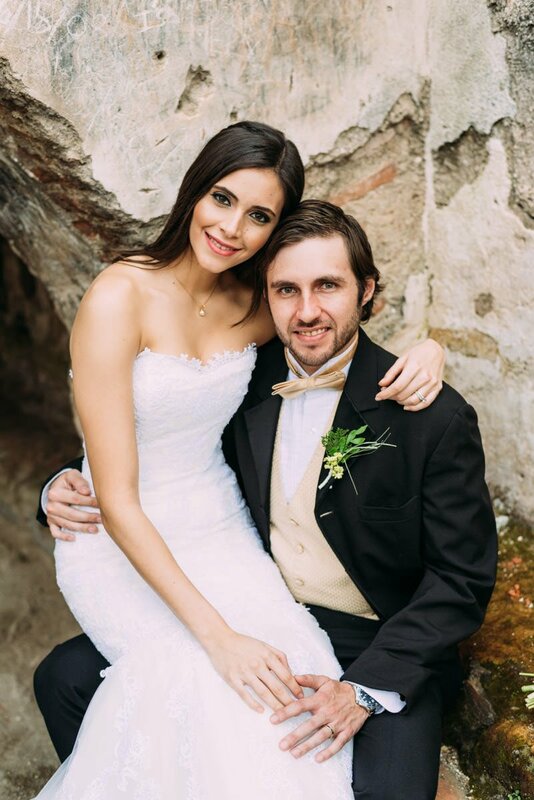 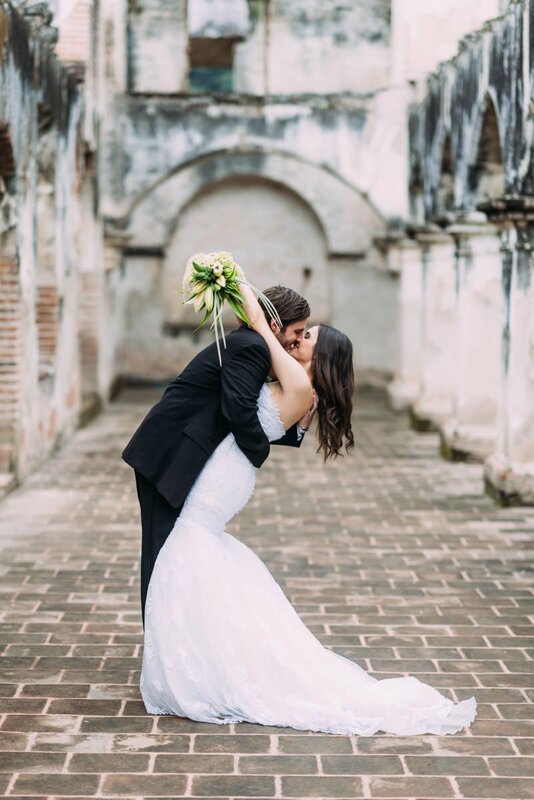 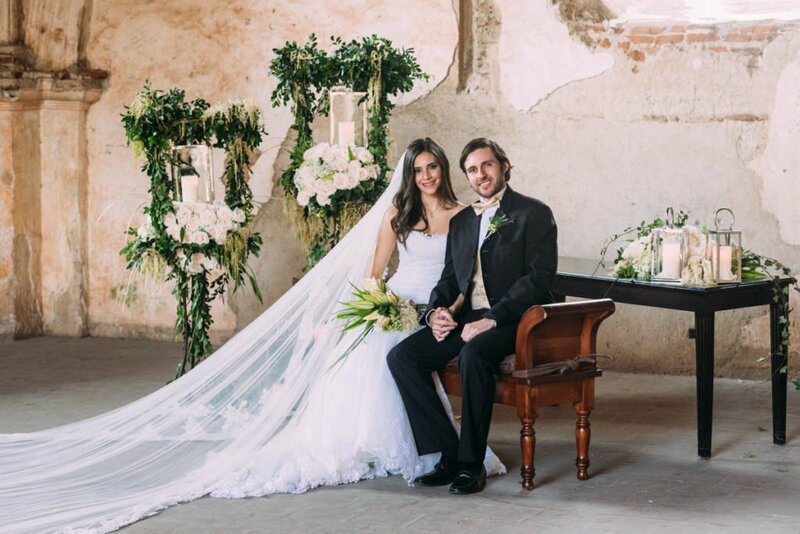 This Antigua Guatemala destination wedding was so absolutely beautiful. 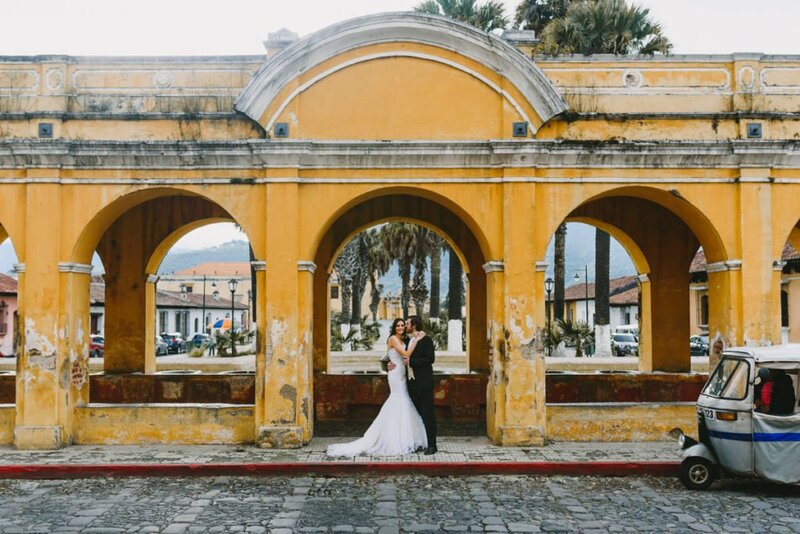 I recently returned from a trip to Antigua, Guatemala. 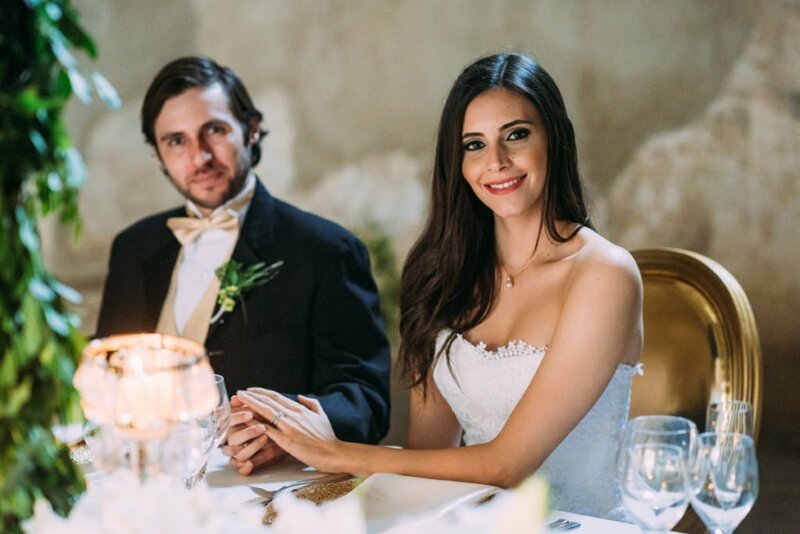 I’ve been there many times before for business and pleasure. 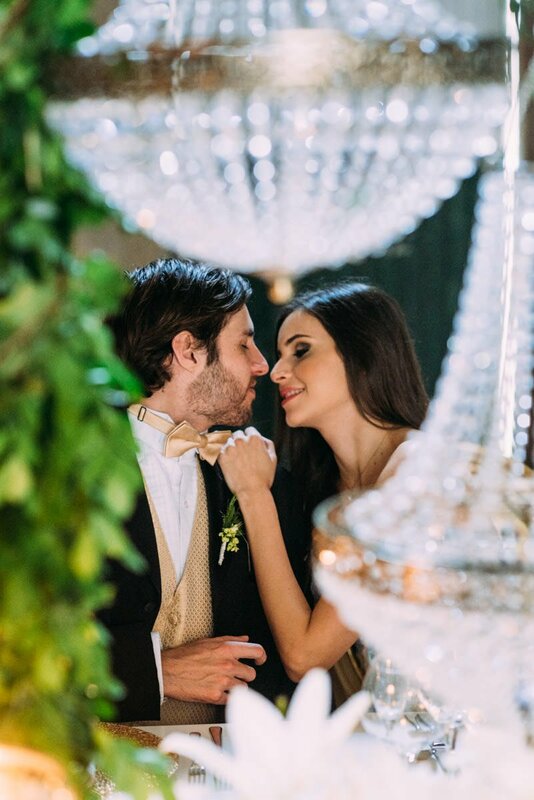 I having worked there I’ve made many good friends over the years. 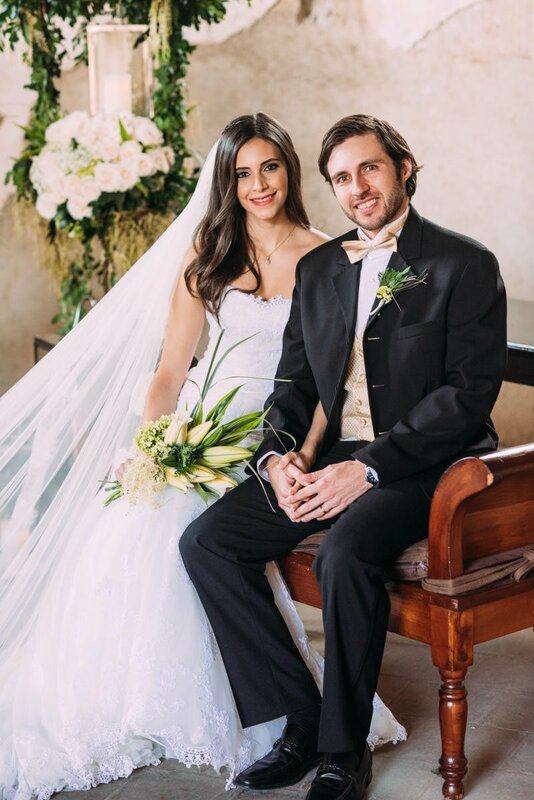 I enjoy visiting them during the off season. 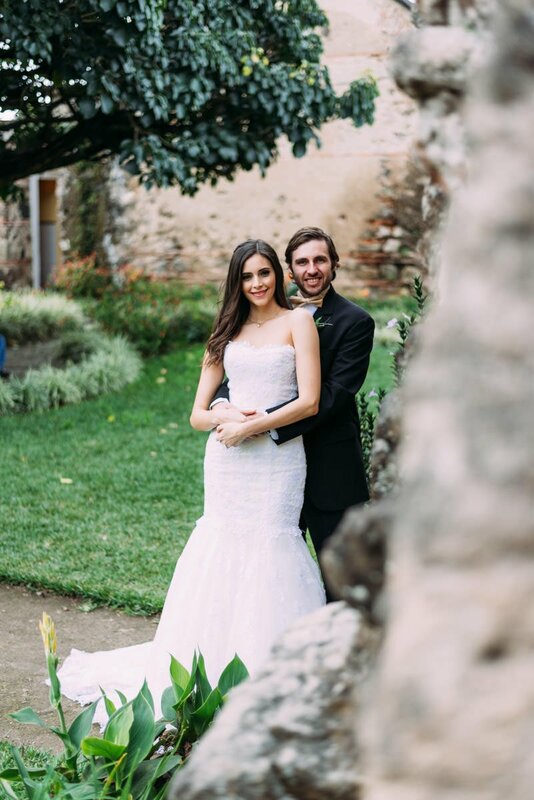 Originally, I was supposed to be there for a wedding. 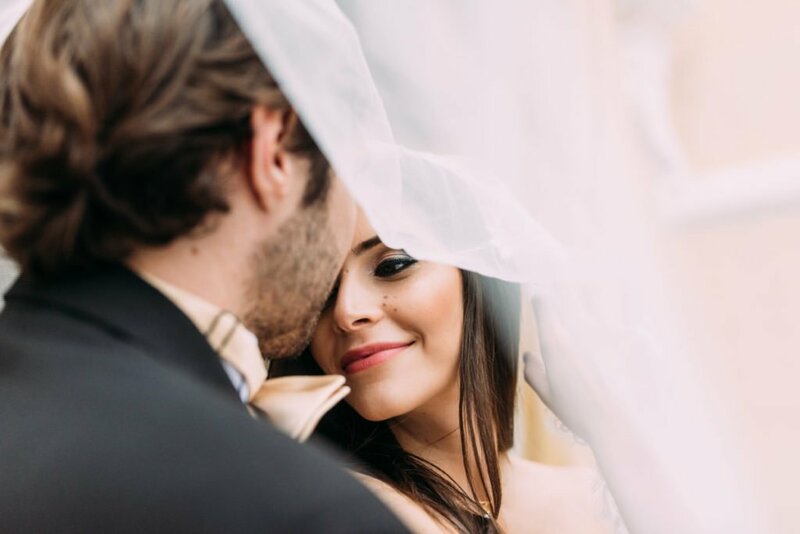 Unfortunately, it was postponed very close to the date but sometimes things work fortuitously. 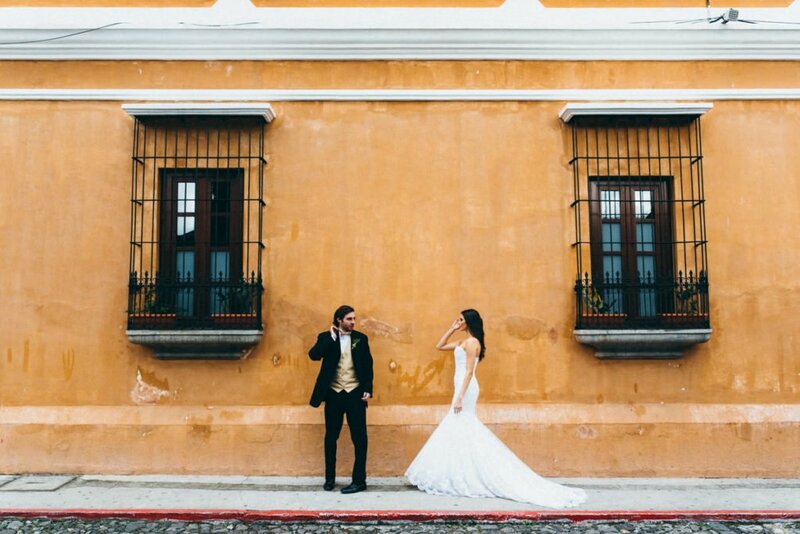 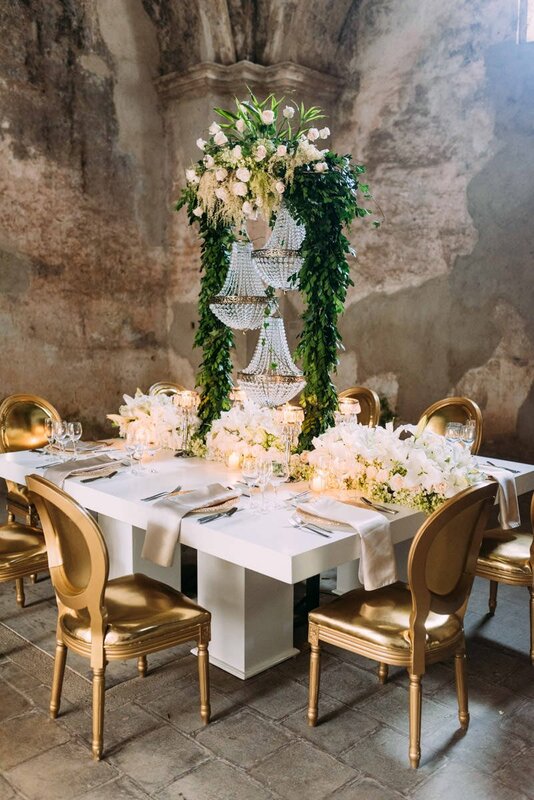 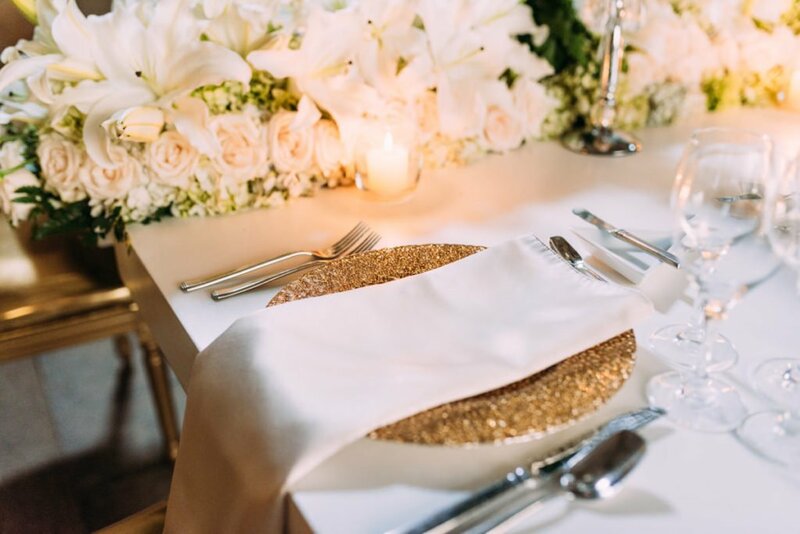 Being stuck with a ticket to Guatemala and a free week, the wedding planner for our now postponed wedding, Diana at I Do, Guatemala, styled this editorial shoot so we both could make use of our time that was previously accounted for. 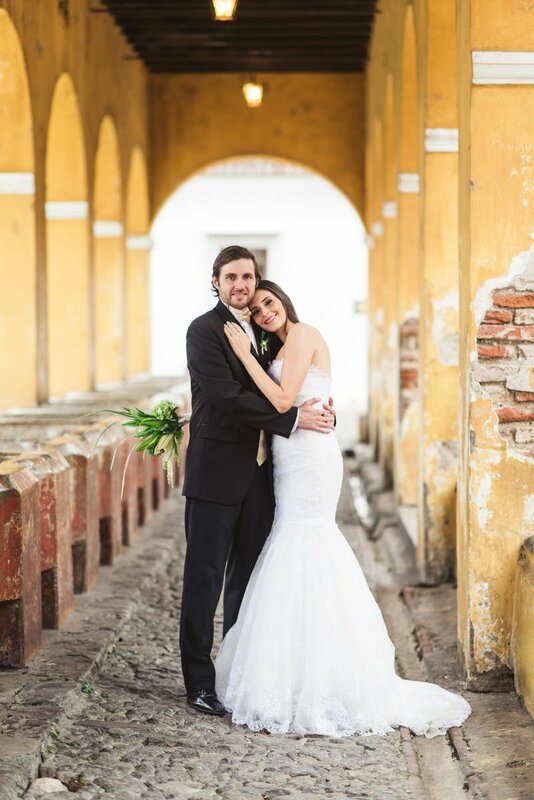 While I was there I did end up photographing a few elopements as well so it wasn’t all lost. 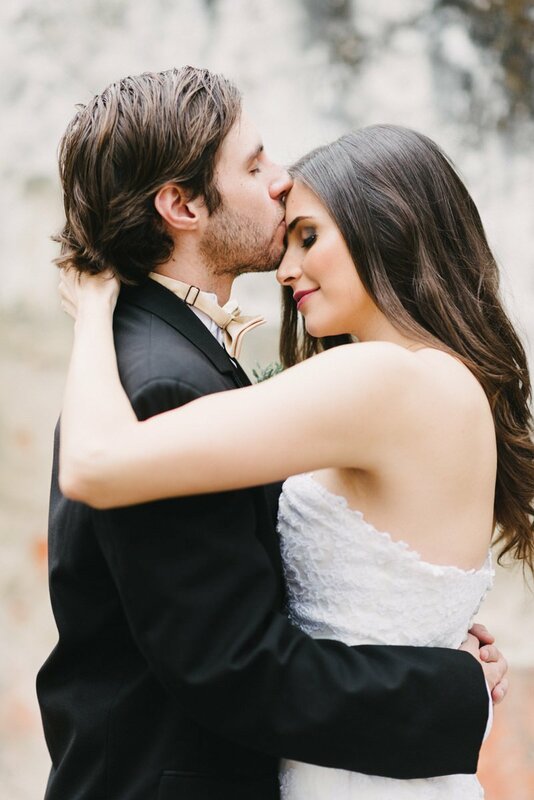 This shoot is one of my favorites for sure though. 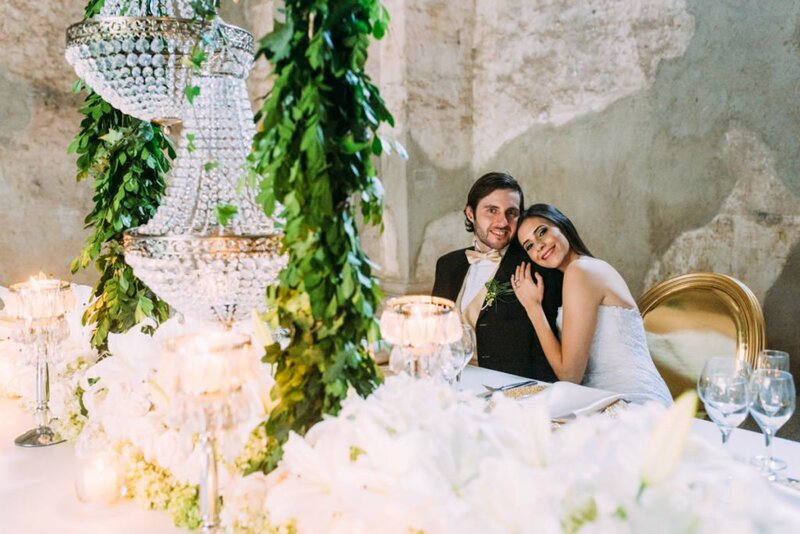 The bride and groom were really sweet and didn’t wince at any suggestion or idea and the decor speaks for itself. 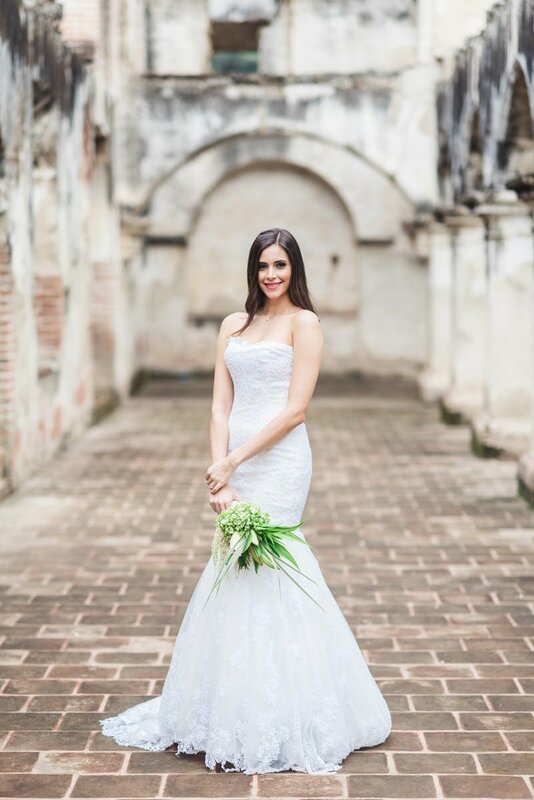 Diana at I do, Guatemala is a master at her craft and designs some of the most beautiful weddings I’ve seen. 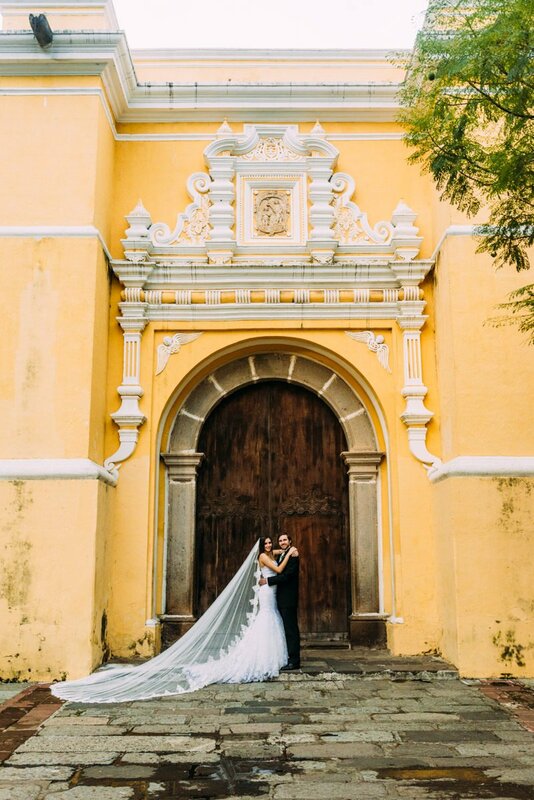 The venues in Antigua are incredible to say the least. 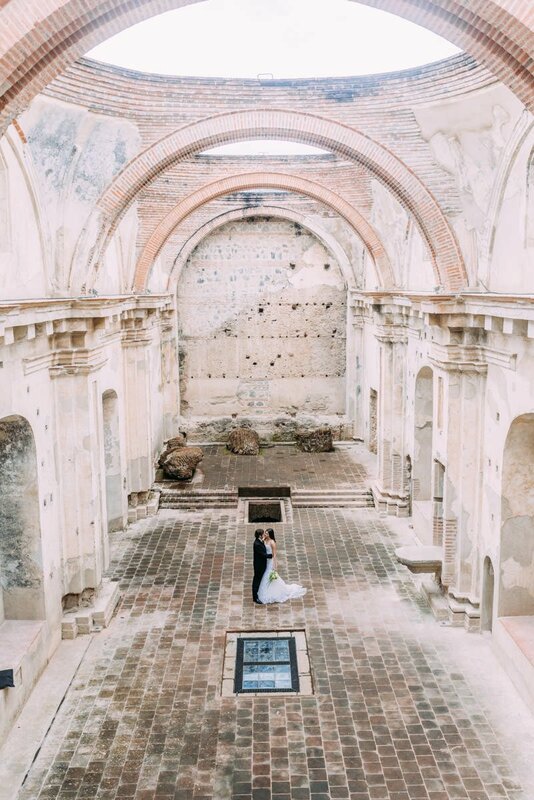 There are so many 300-500 year old ruins that are begging to be photographed. 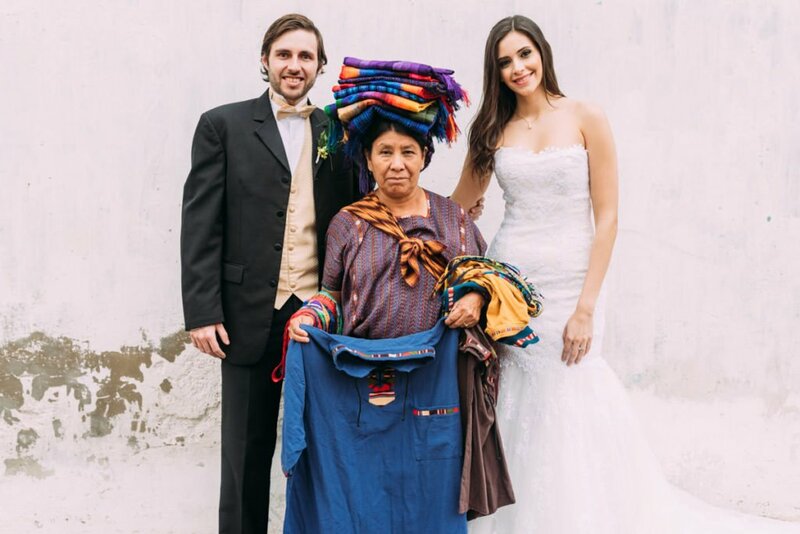 I also love that the Mayan culture is so prevalent on the streets. 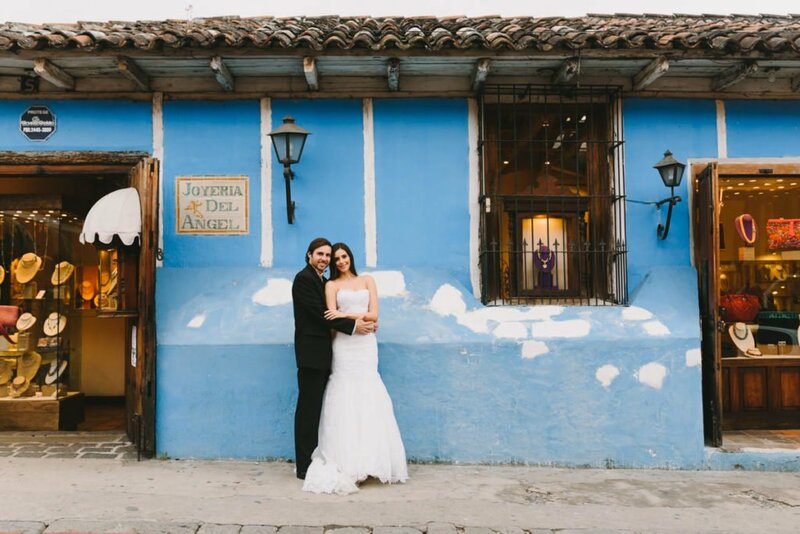 The colors of the clothing and crafts accompanied by the paint on the buildings just really makes for a wonderful shooting environment. 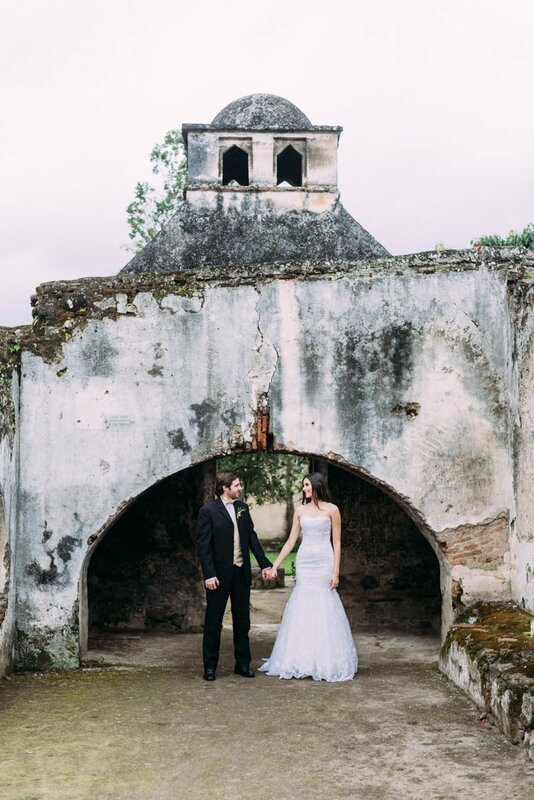 Guatemala is one of my favorite countries to shoot in. 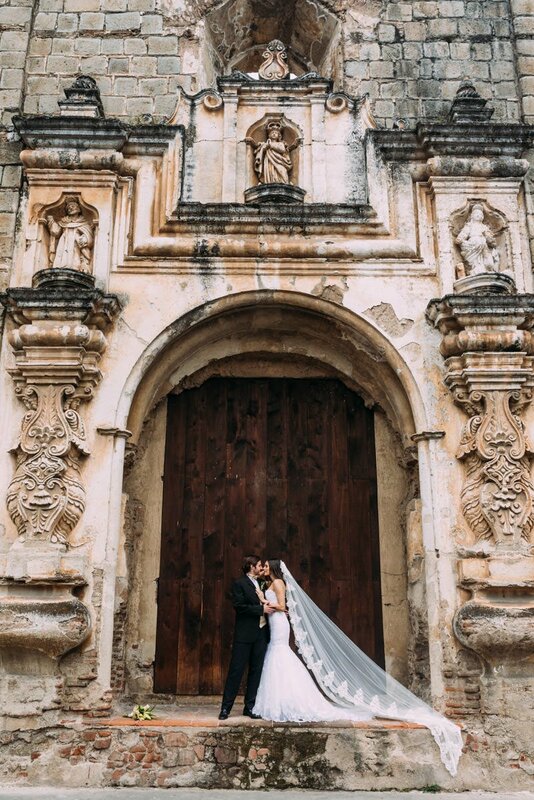 The colors, textures, amazing scenery and rich history is all so compelling to me. 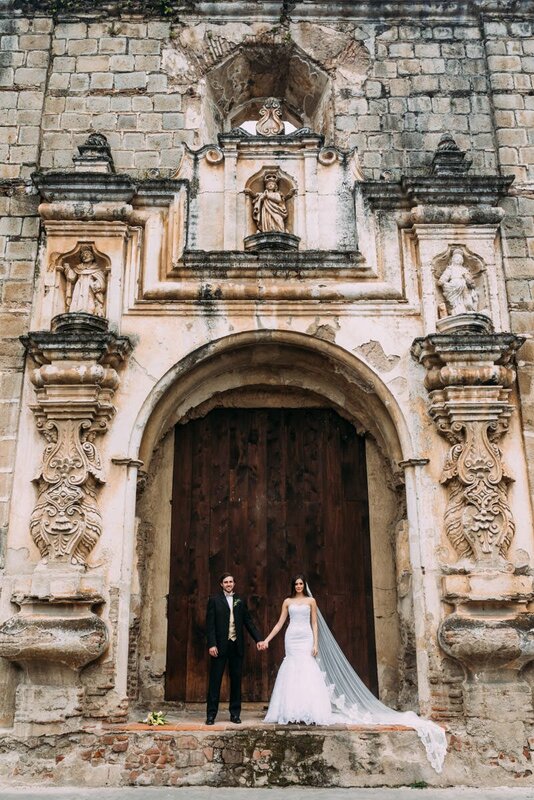 If you’re thinking about getting married in Guatemala I’d love to talk to you. 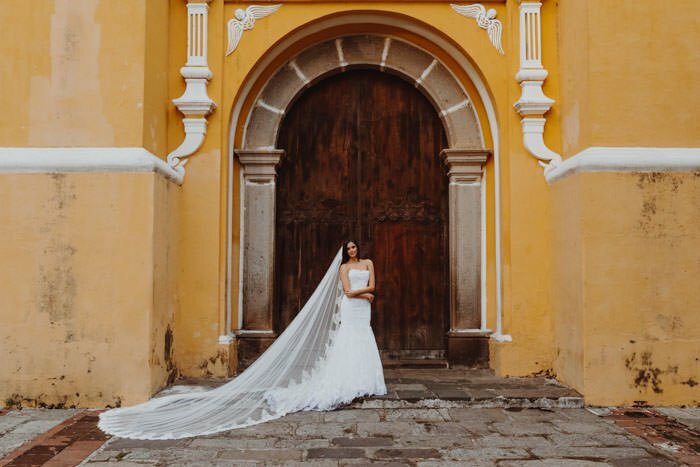 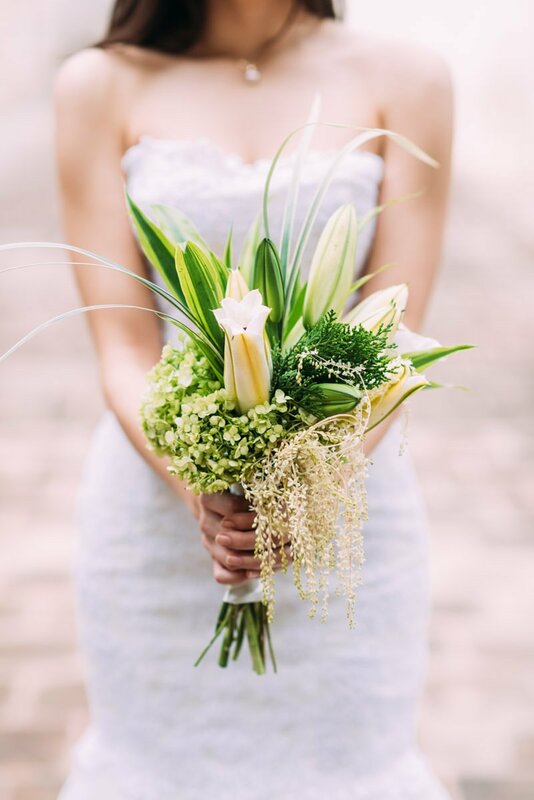 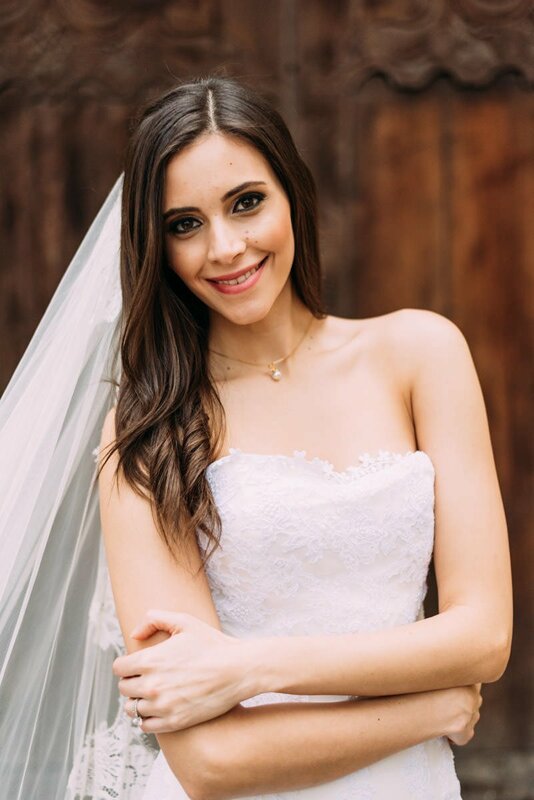 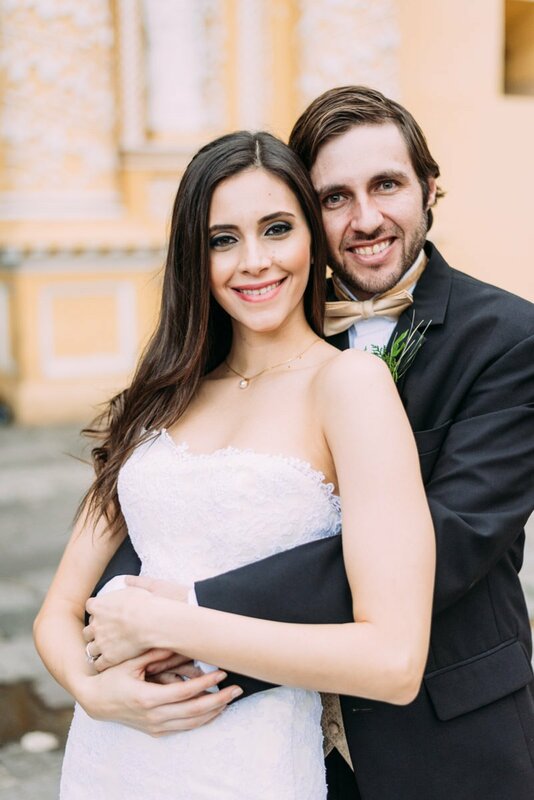 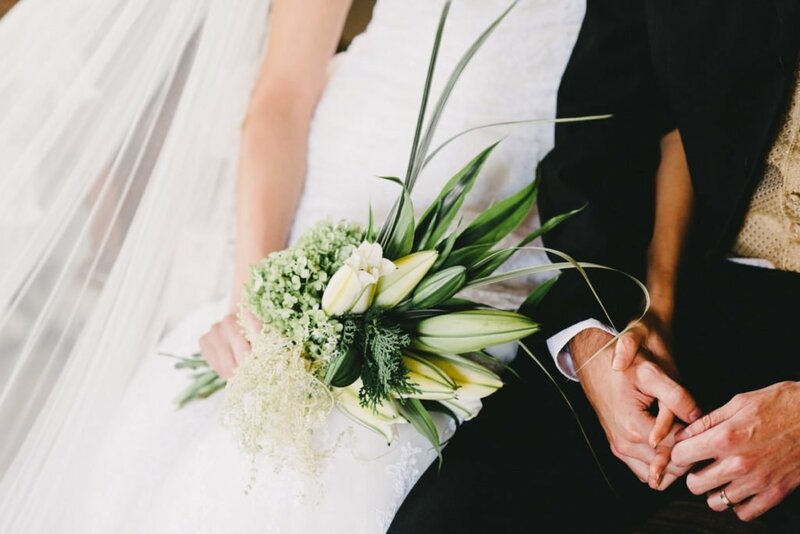 I’m certainly more than happy to answer any questions or concerns you might have about marrying, eloping or having an engagement session abroad in Guatemala.